Inspired by the hardware units of the 70s and 80s, Surreal Machines Microfuse is a special edition of their lush-sounding Diffuse plugin – and it’s all yours with issue 256 of Computer Music. 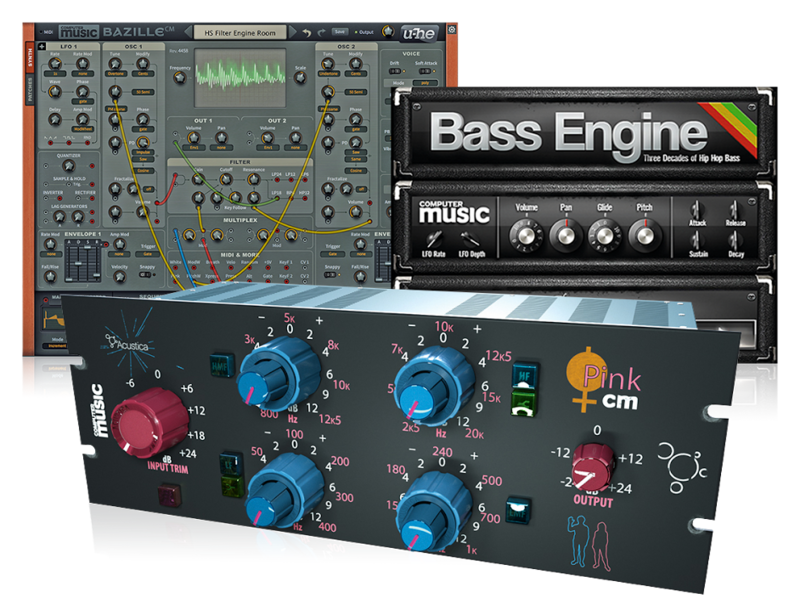 Unlike separate reverb and delay effects, Microfuse is a hybrid of both. The delay side of things is analogue-modelled, while the reverb is a classic digital design; and crucially, there’s no operational difference between the two. Define the plugin's overall sound and behaviour by selecting one of the nine preset Styles, which range from Hall and Church modes to Crunch, Pump and more. A diffused delay with a unique tap pattern and a straight delay are split by the Size knob, which sets the percentage balance between them, making it easy to morph between echoes, ambience and everything in between. Throw in up to 1000ms of syncable delay time, feedback control and a well-stocked preset library, and you have a plugin that every producer will find endless uses for. To get Microfuse, simply buy Computer Music issue 256 (June 2018) in any format – print or digital. See it in action in the video below, and head to the CM256 page to find out how to get the mag. If you like what you hear from Microfuse, you can buy Diffuse for €49 – or get the Dub Machines bundle, comprising Diffuse and Modnetic, for €99. Head to the Surreal Machines website for more.